Why it’s more than ‘just a cold’ with a chronic illness. Living with chronic illness, every day is optimized to try to reduce my symptoms. 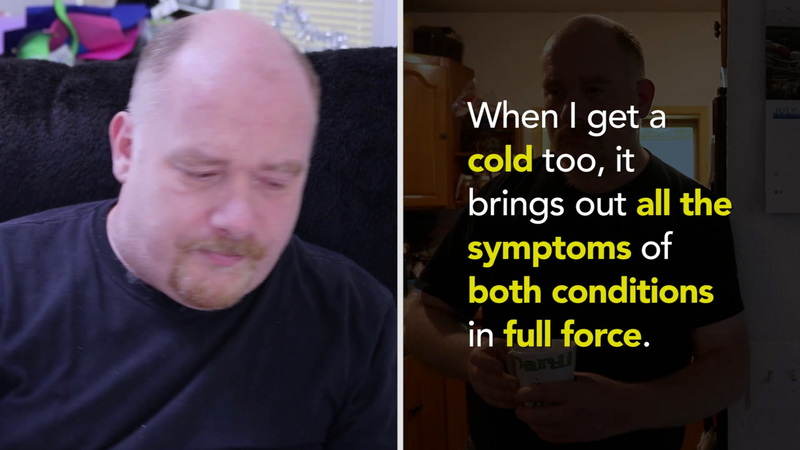 When I get a cold too, it brings out all the symptoms of both conditions in full force. On a normal day, my fatigue means I need to rest, with breaks to eat or take medicine. With a cold, I’m stuck in bed for days with waves of fatigue and pain continually washing over me. On a normal day, I contemplate which treatment options I want to try today to manage my symptoms. With a cold, the symptoms blend together and become amplified, so even medications or rest might not dull the pain. On a normal day, I might be able to drive to work or run errands, or use a ride share if I need to. With a cold, going to work becomes impossible and even unlocking my phone to call a ride wipes me out for the rest of the day. I can’t just ‘bounce back’ like you might from a cold. It’s symptom upon symptom that can carry on for weeks.